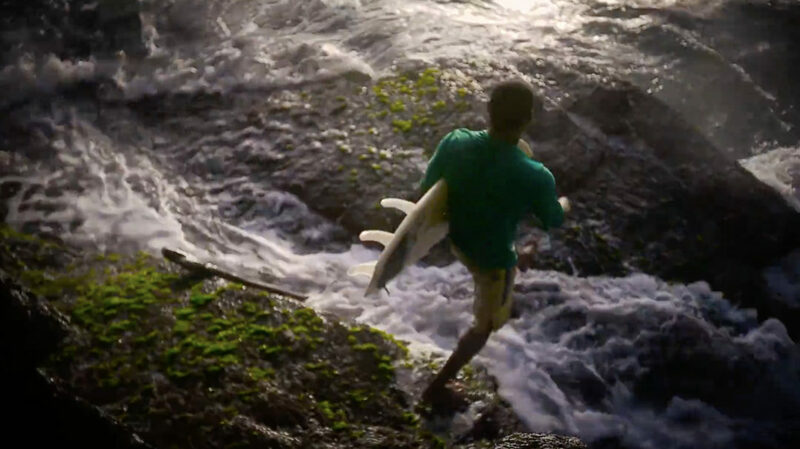 Surfing, mountain biking, cliff jumping… in a commercial for a Caribbean bank? Sign us up! “First Step” is a 30 second TV commercial about starting your investment portfolio. The concept afforded us the opportunity to roll out the gamut of tools from a DJI Phantom drone to a Canon 1DC in an underwater housing. We also scouted some really cool locations for this production. Enjoy the result below!